As a guitar instructor at Long & McQuade, I have taught countless students (beginners to advanced) how to play or improve their chops. 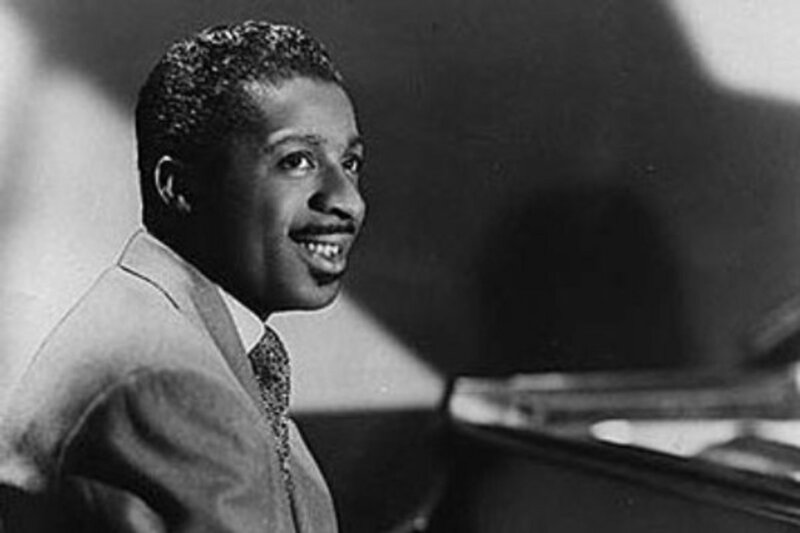 Errol Garner's best known composition is Misty. 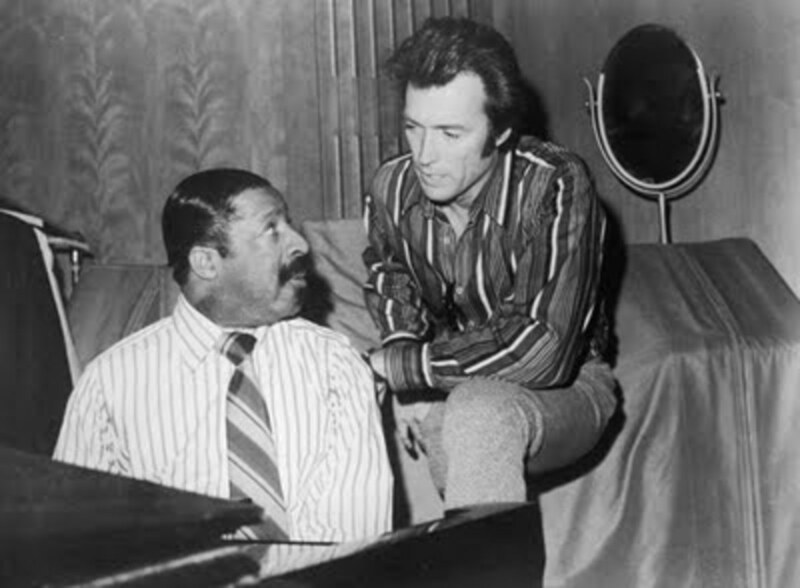 He was an accomplished jazz pianist, a virtuoso. He was self taught, an 'ear player', who never learned how to read music. 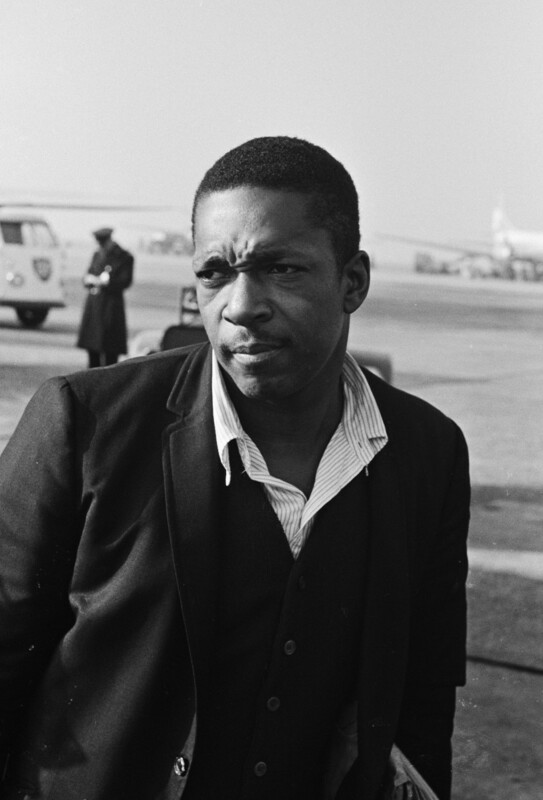 By the tender age of eleven, he was playing on riverboats on the Allegheny River. 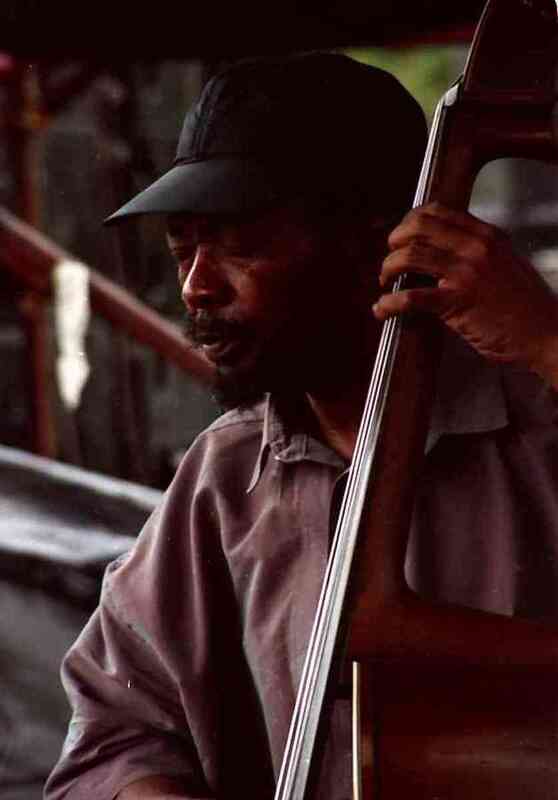 Garner moved to New York in 1944, where he worked with Slam Stewart and Charlie Parker. He possessed a photographic memory when it came to music, able to play complex pieces after just one listen. He died in 1977 at the age of fifty three from a heart attack. 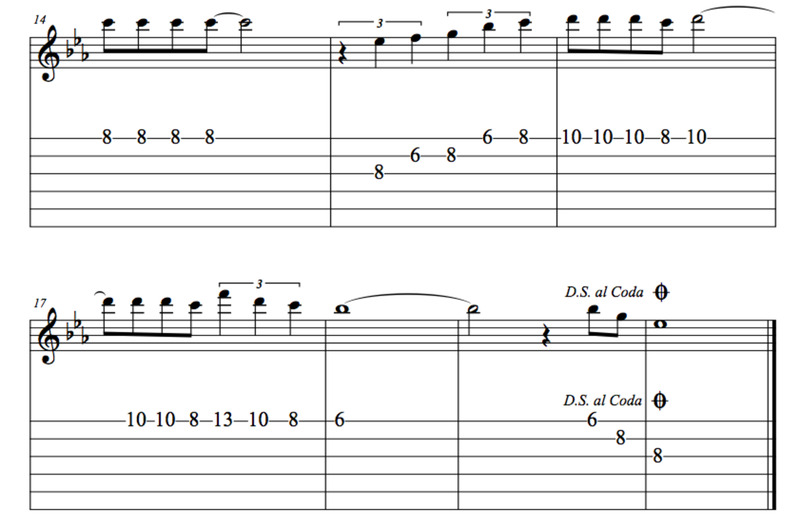 Almost all of the audio examples are simply the mode (scale) played in sequence over the chord. This is not very musical, but aids in demonstrating the sound of the scales in relation to the chords. The basic rule when improvising over a chord progression is to start with the parent scale (in this case E flat Major), then analyze the chord structure to determine what alterations the chords make on the scale. In the end, however, it all boils down to 'if it sounds right, it is'. Measure one is based in E flat (the key signature). In measure two, the B flat minor seventh and minor sixth force the D natural in E flat Major to move to D flat. 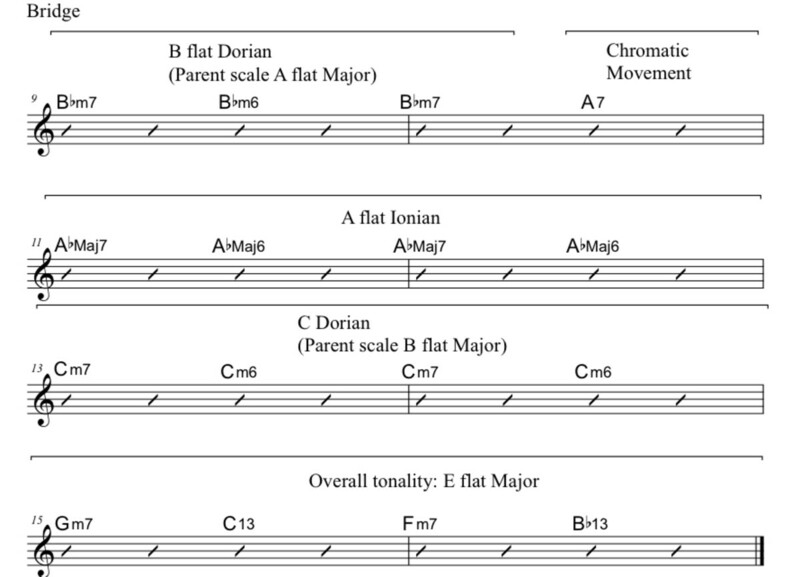 This changes the E flat Major scale to B flat Dorian (parent scale: A flat Major). This remains in effect until measure four. Then the A flat minor seventh and minor sixth force the scales to move to A flat Dorian. 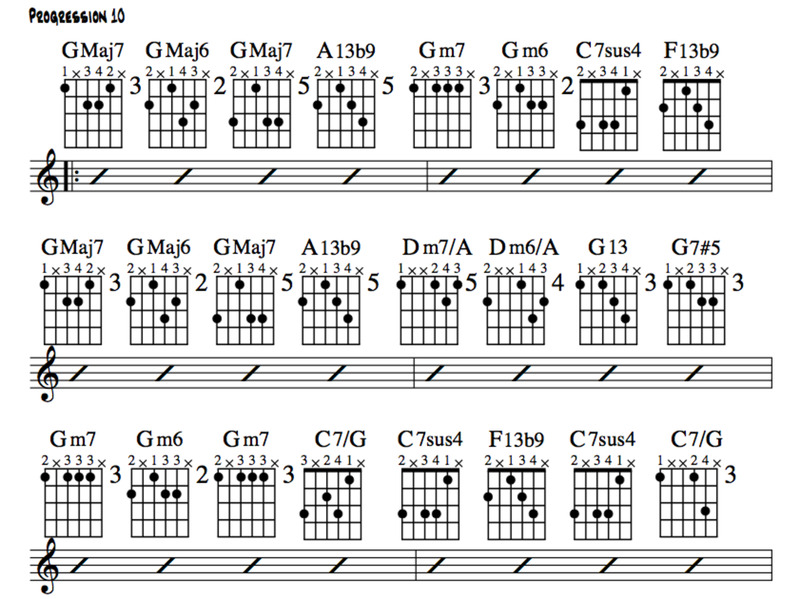 For the remainder of the verse the scale moves back to the parent key (E flat Major). In the bridge, the A seventh chord is best treated as chromatic movement into the A flat Major scale. Move into C Dorian for measures thirteen and fourteen, before returning to E flat Major (the parent scale). 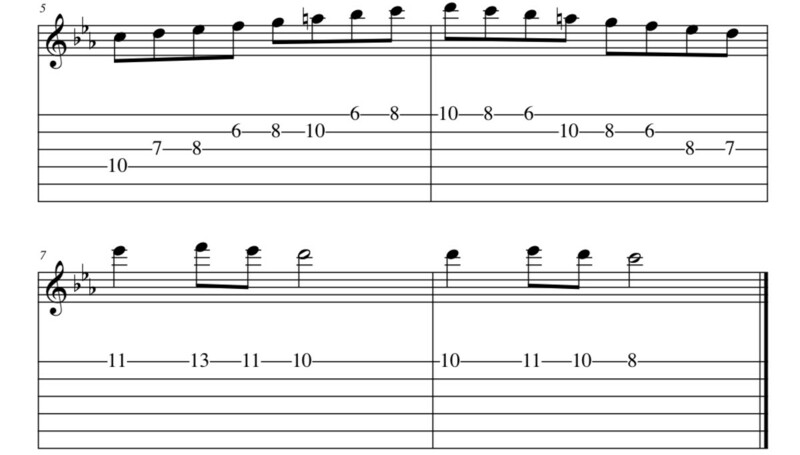 Not so prevalent in rock and pop songs, but changing scales within the context of a song is very common in jazz. 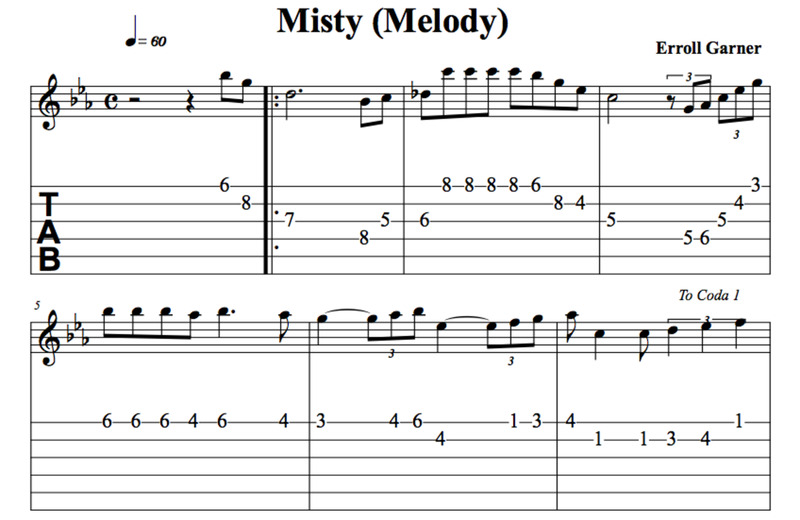 This is an improvised solo to Misty. 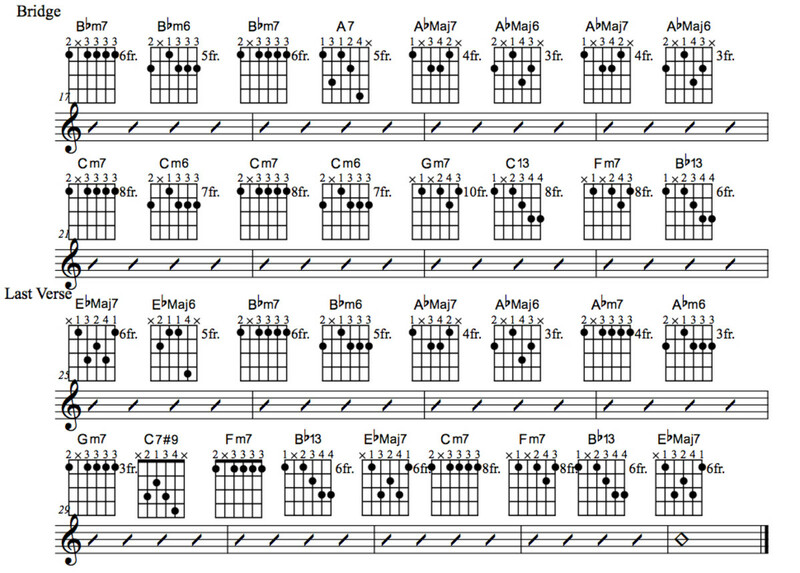 This is the chord chart for the song. 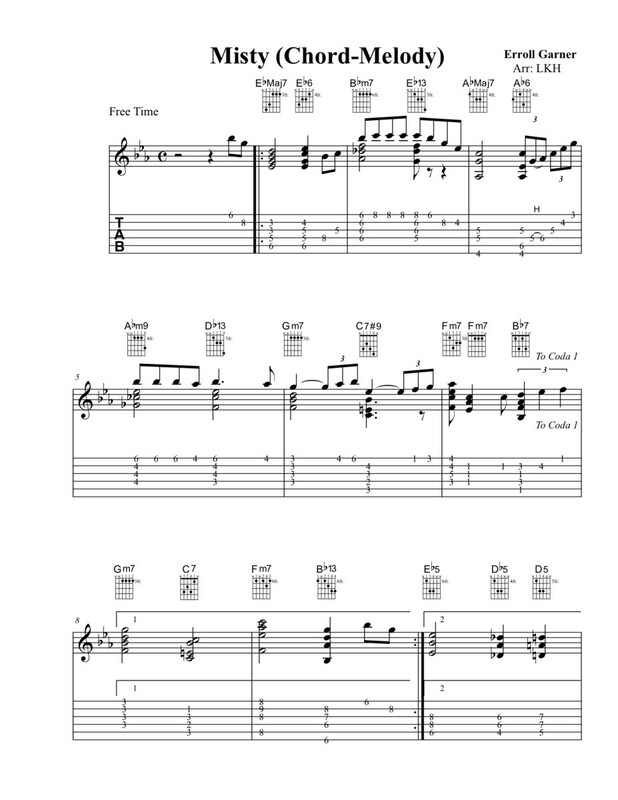 Most everyone has performed this song in the original key of Eb Major. Three flats in the key signature: B, E and A. Silly saying for the order of the flats: Battle Ends And Down Goes Charles Father. To find the key when confronted with flats, look at the second last flat, that is the key signature. Eg: In the key of D flat the order of flats would be: B, E, A, D, G. The second last flat is, obviously D. The only flat key this does not work for is F Major, only because there is no second last flat in the signature. F Major has one flat: B flat. Memorize this. 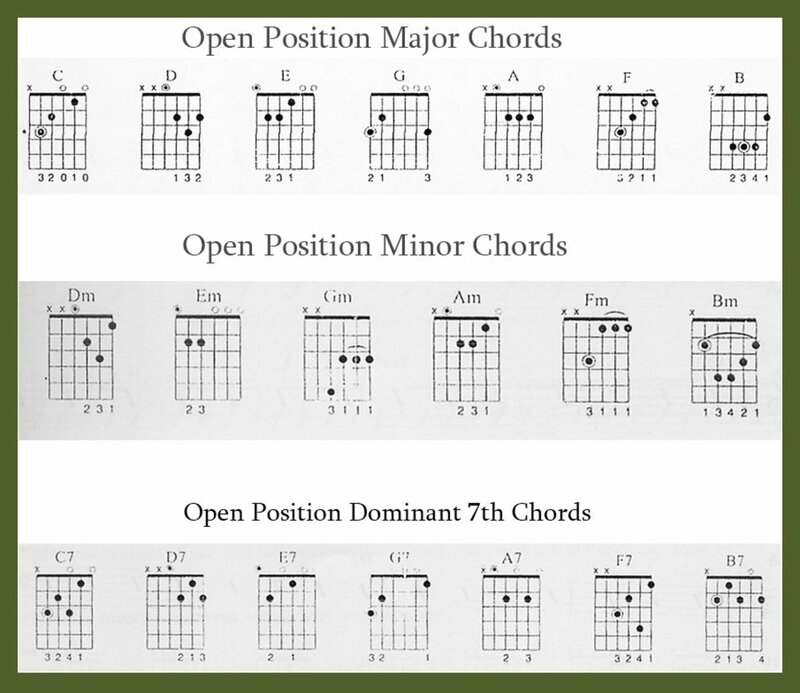 This chart works well when comping behind a soloist or vocalist. 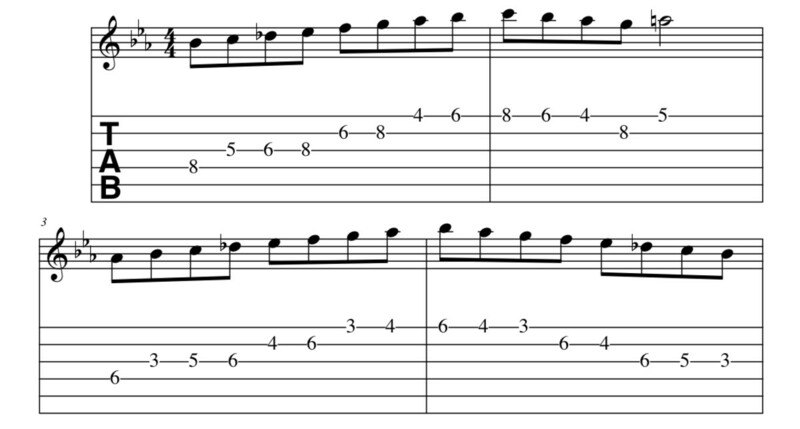 Most all of my jazz knowledge (besides studying advanced courses at Eli Kassner Guitar Academy) comes from the Mickey Baker Jazz Guitar method. Excellent books that I recommend to everyone. Measures one to four outline a common jazz . Moving from the parent tonic chords (EbMaj7 and EbMaj6) into the AbMaj7 and AbMaj6 from the second chord of the A flat Major scale: Bbm7 and Bbm6. In measure four, the chords move from Abm7 to Abm6, then work their way back into the parent key of E flat. 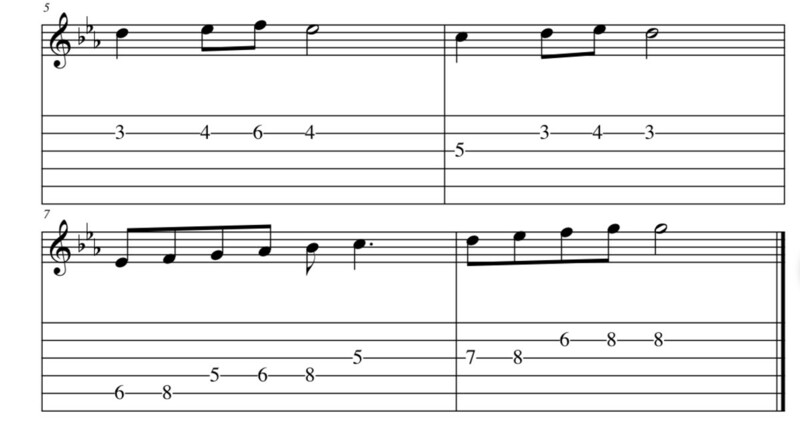 Measures seven and eight comprise a common jazz turnaround in the key of E flat. All the chords in measures five to eight are diatonic to E flat Major. The C7 has been altered with the sharp ninth to fit into the key. All the chords in the bridge are diatonic to E flat Major, with the exception of A7, which follows chromatic movement into AbMaj7 and AbMaj6. This is the melody. Analyzing the notes of the melody, you will find that they all follow the modes outlined in the previous section. Starting with the parent scale of E flat Major, suss out what changes the chords impose on the scale. In measure one the scale is E flat Major (three flats: B, E, A). In measure two and three, the scale moves to A flat Major (four flats: B, E, A D) and in measure four it modulates into G flat Major (six flats: B, E, A, D, G, C). The quarter note triplets are not as easily defined as eighth note triplets. Eighth note triplets are counted 1 and ah 2 and ah 3 and ah 4 and ah. 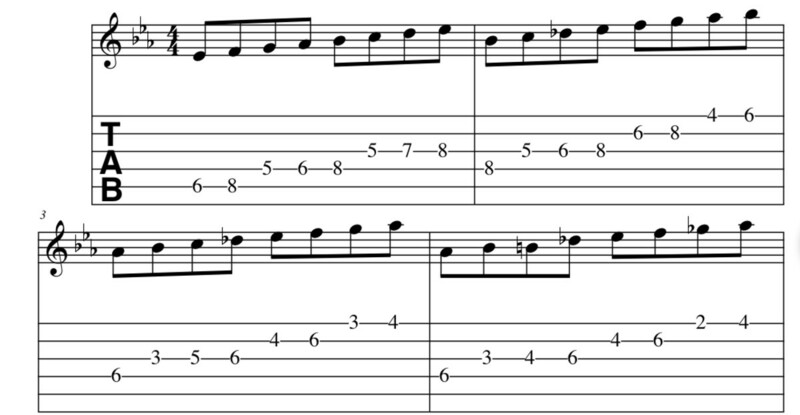 Quarter note triplets are more of a feel than a count, kind of a delayed sound. 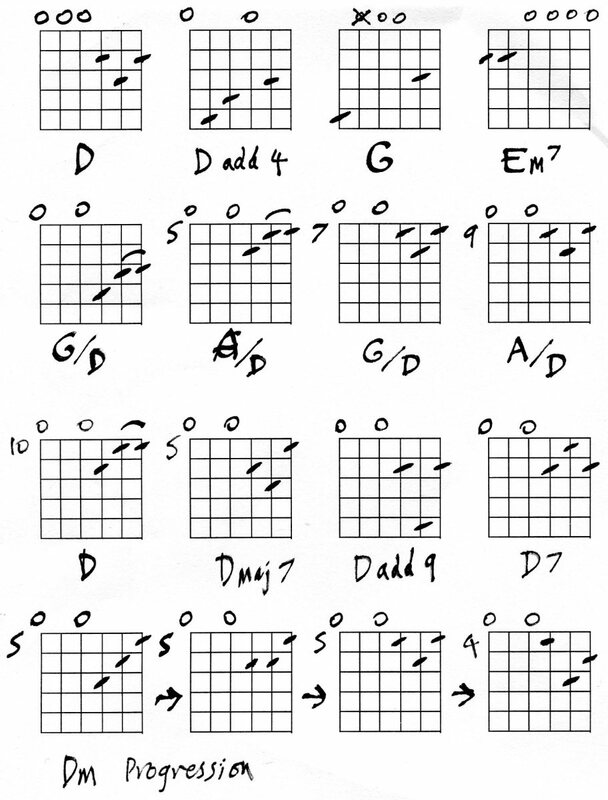 Try learning this note for note. Memorize it, then get behind it! Play it with feel. Play it as a stand alone piece. I like to think of myself as a horn player when working with melodies. All they can play is single notes. They do not have the luxury of inserting chords. Try this! It works. 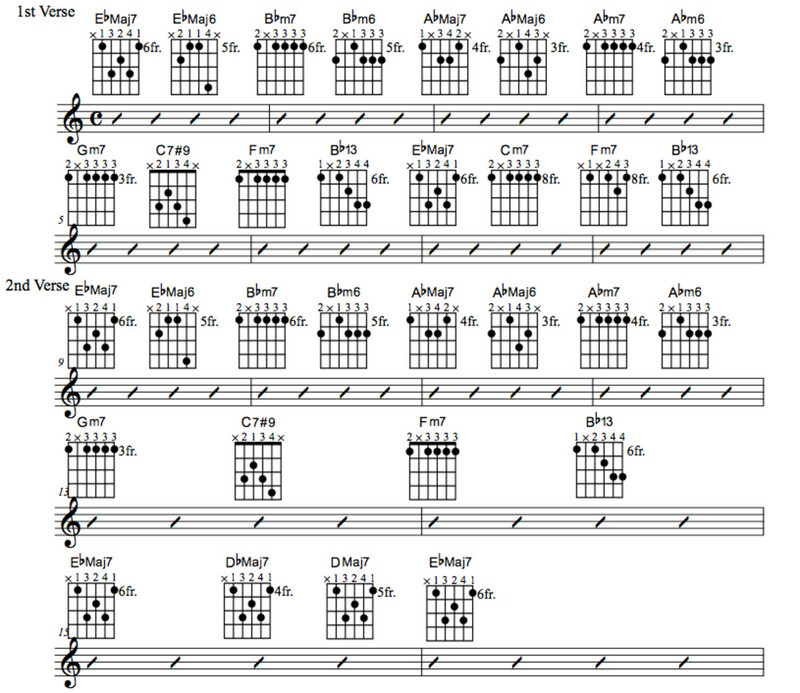 This is the chord-melody arrangement that I am performing in the video. Most of the foundation chords have been replaced by melody chords (chords that are usually played on the top three or four strings). The trick is to voice (arrange the notes in the chord) so that the melody is the highest note of the chord. 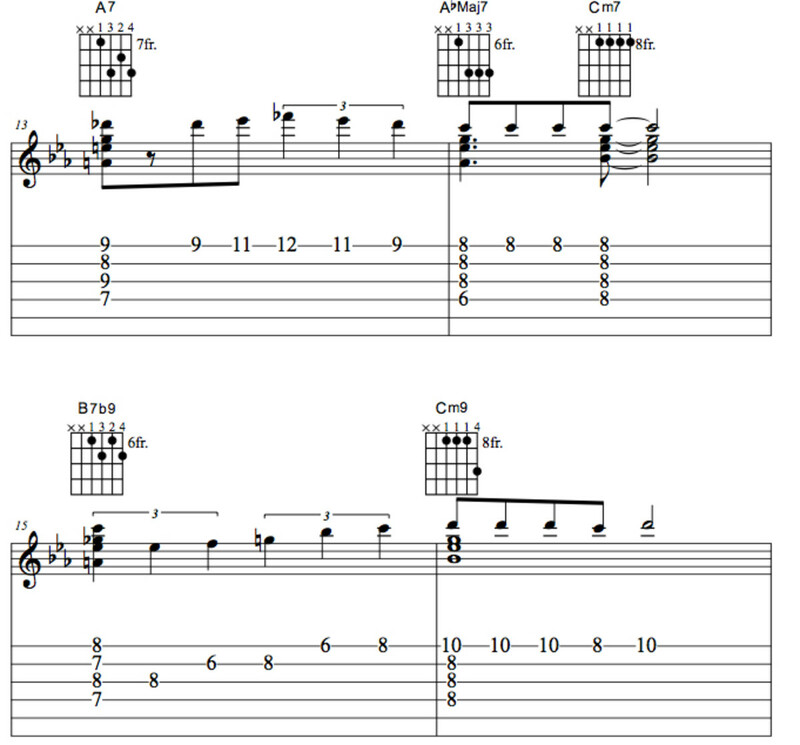 With much practice, this gets easier, to the point that this style of playing can be created on the spot (improvised). 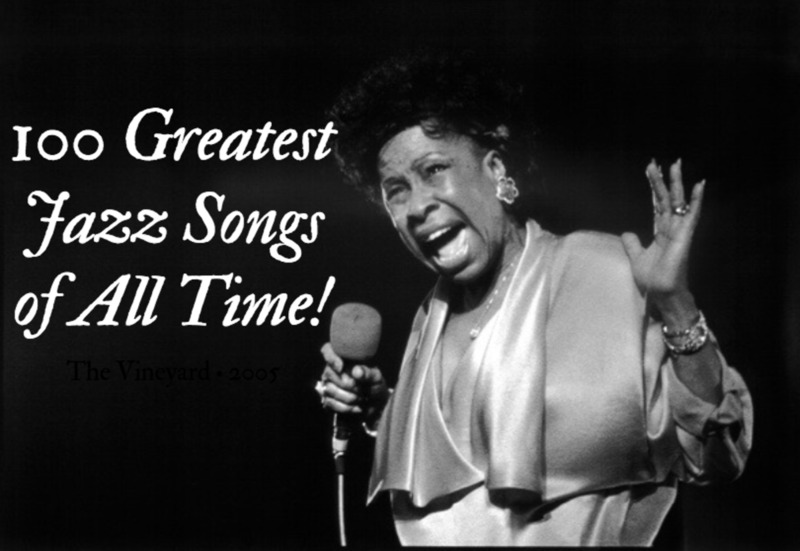 Jazz is by no means easy, it is a huge study. I often tell students "jazz players are way up there, the rest of us, way down here" Enjoy!! The original key is not Eb. 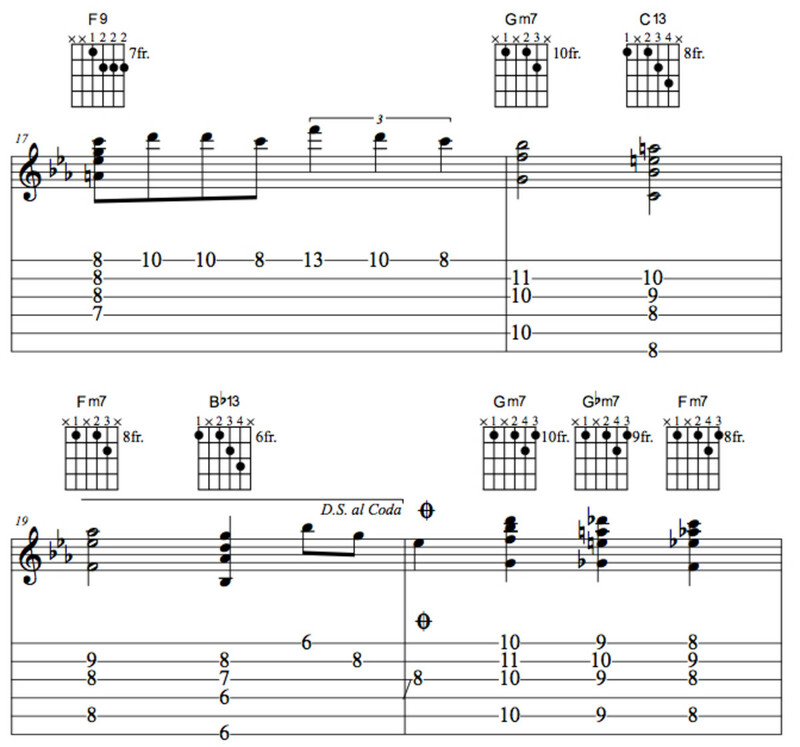 Garner did this in G, as did Wes Montgomery. Also, the chords on the bridge are incorrect. 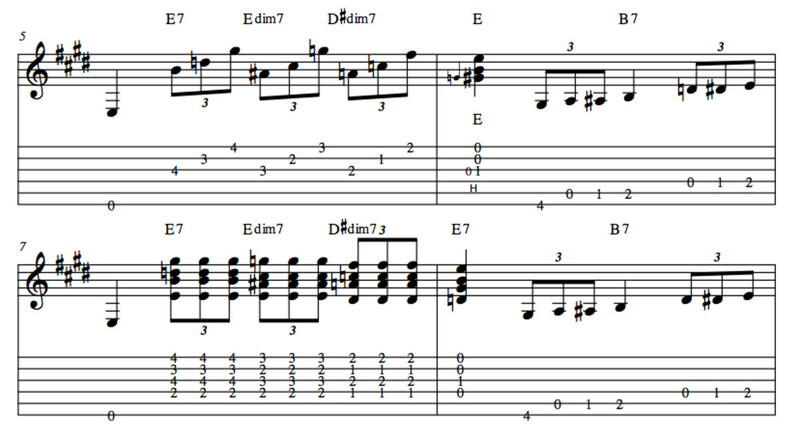 In the bridge, after the Ab chord, the changes move up to Am7-D7. Michael and Al. Thanks so much for the compliments. Greatly appreciated!! Nicely done. 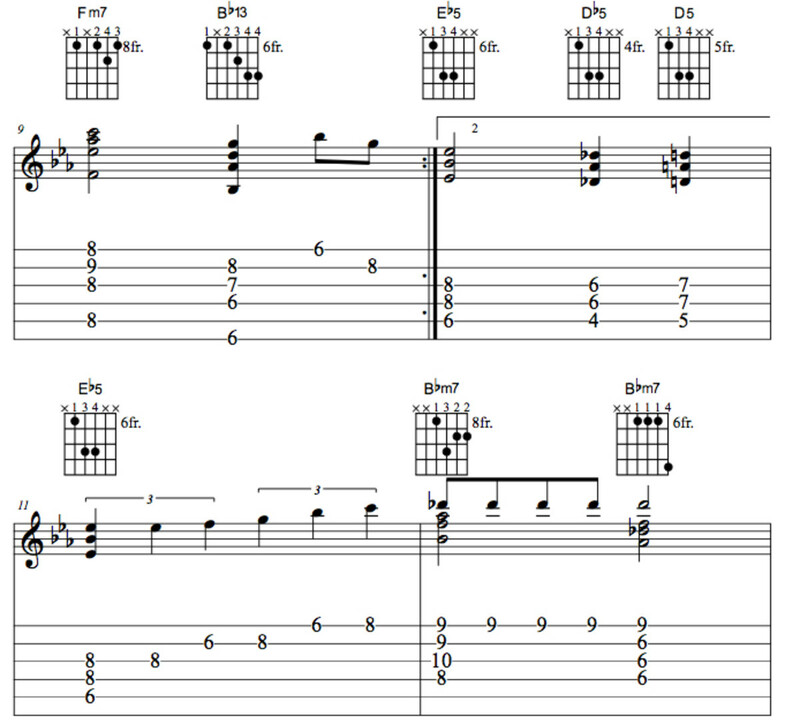 Good build up to develop the final chord melody. At my level in jazz study this is perfect. Thank you posting. Great job on the instruction. Do you have an email address I can send a PDF to? Thanks so much for the incredible compliment, Simon. So nice to hear that! I spend a lot of time on these lessons, feedback is always appreciated. Thanks again!! 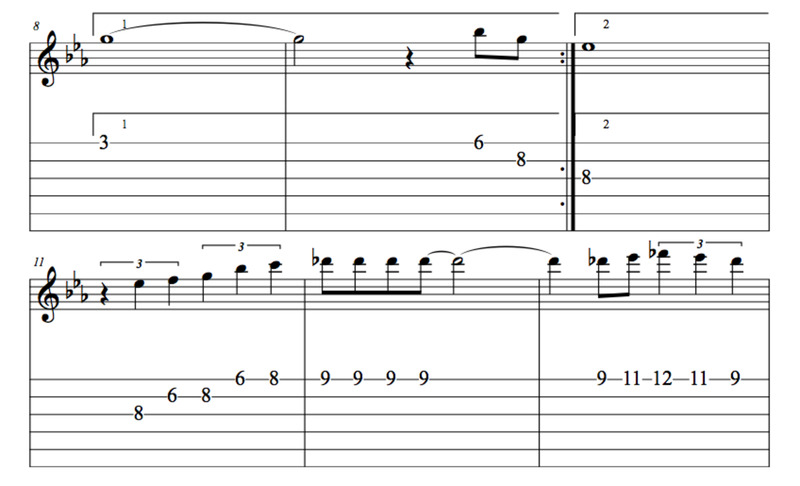 That has to be one of the most detailed pages on the Anatomy of a Tune that I have seen on the web. Well done for all your hard work and thanks you there is tons of useful stuff here! I know where to come next time I wan't to get the full run down of a Jaz Standard, will be recommending you for sure! Hi Rob. Not a silly question at all! The modes are very confusing for many. The movement is to Ab Major scales. 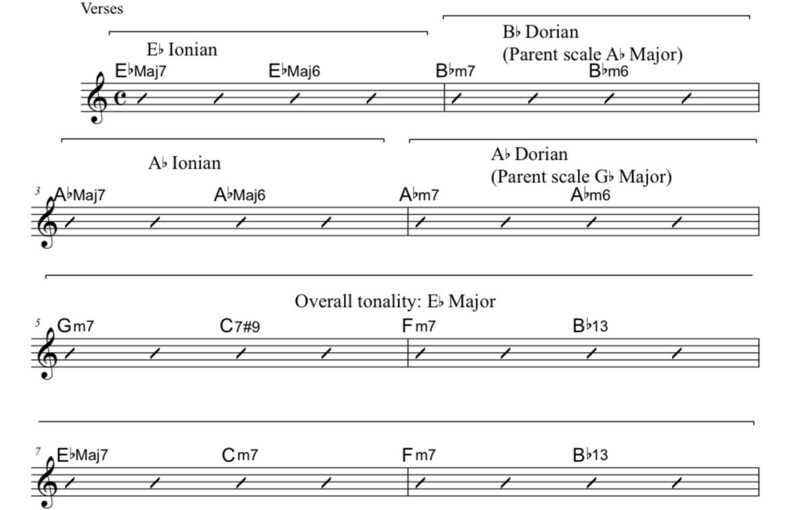 I went to Bb Dorian because after the Ab Major scale is harmonized into 4 note chords, Bb minor 7th is the second chord of the scale and the resulting mode is Bb Dorian. Check out: https://lornehemmerling.hubpages.com/hub/modes-sim... for more info on the modes. The scales to use would be any modes of Ab Major. When playing modes, I like to forget about the sound of the parent scale (in this case Ab) and play the modes as a completely different scale to really get behind the sound. You are right in thinking, if the song stays in one key (C Major for example), any mode of that scale will work. Thanks Lorne. Yes, I really also like the modal breakdown, where you break down portions of the song and explain how you decide on the key and therefore which scale/key applies, and then you explain how it is modified as you progress through the different bars. Really fantastic stuff. Quick question in this respect: when I first started learning very basic theory, I would learn a key and thought that I could use all the scales in that key over a song in that key. So let's say if it were in the C Major key I could use the C Ionian, Dorian, Mixo, etc. scale forms all over that key. In the above, you note that the song starts in E flat, and then you say "In measure two, the B flat minor seventh and minor sixth force the D natural in E flat Major to move to D flat. This changes the E flat Major scale to B flat Dorian (parent scale: A flat Major)." Why "B flat Dorian"? Does this mean I can use all of the scales within B flat over this portion? Or does this mean I should be using the A flat major scales? Or both? Sorry if it seems like a silly question, but thanks for any info! Again, awesome resource. This formula on this page really is exactly what I was looking for and is the perfect way to learn. I have the chords and chord progression and can practice that; can practice the melody; can use your chord melody; and finally, can do what I'm doing now -- come to better learn and understand the theory, so that I can learn what scales can be used in which portions and improvise/come up with my own arrangement on a chord melody. @ Rob. Check out When Sunny Gets Blue. 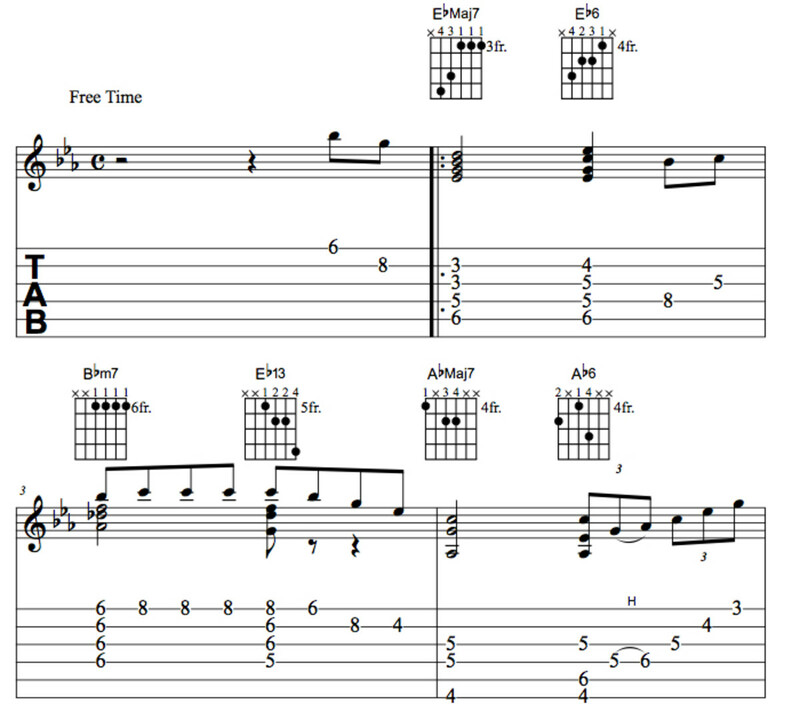 I combined the chord melody lesson with the breakdown (chords, chart, melody). I will add a modal breakdown. Thanks for the feedback, my friend! Thanks so much Rob! I have been updating some of the lessons, I will see what I can do. Keep checking back, my friend. This is a great page and lesson. 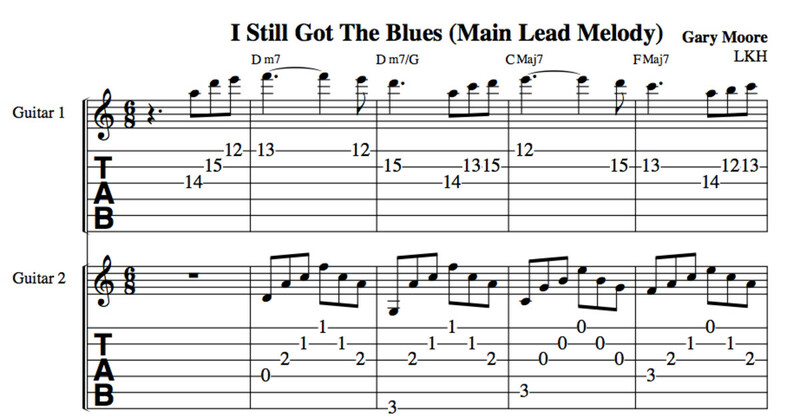 I've been looking for a great way to learn jazz guitar via chord melodies but also sprinkling in an understanding of the chords and some basic theory. This format has it all. I only wish you had done this for ALL of the standards! Thanks for the effort! Hi Mississippi. My business website is down at this time. It should be back up in a few days. HubPages is where I post most of my lessons. I do have some lessons on the website. Thanks for the feedback, my friend! Just came across your site on Linkedin. Thanks for the lesson. I'll bookmark this page. Is this your website? Thanks very much, GD Nunes. Working on When Sunny Gets Blue. A great arrangement of one of my all-time favorite songs. 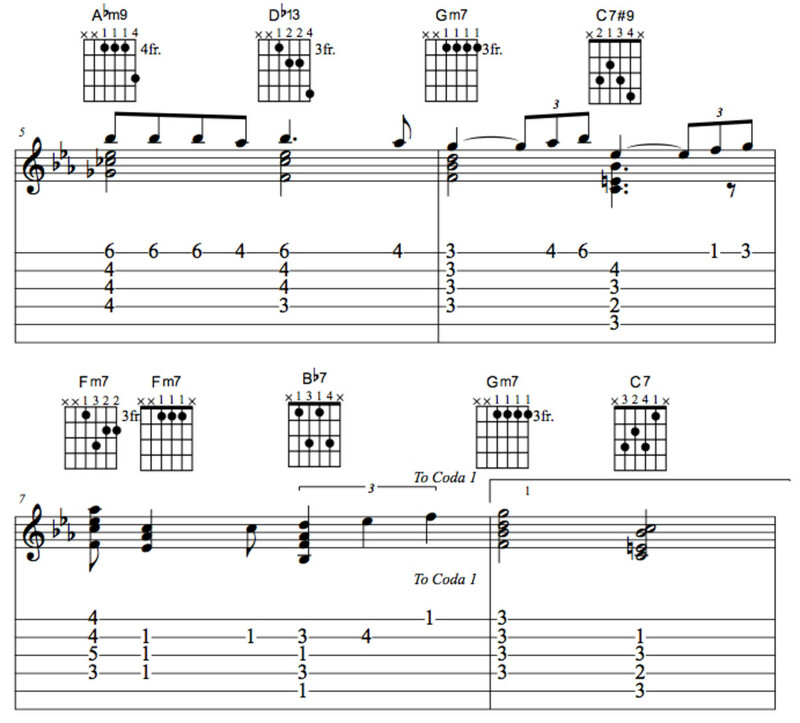 Chord-melody is such a beautiful style of guitar playing. I'm working on learning this arrangement. Keep 'em coming! Voted up.